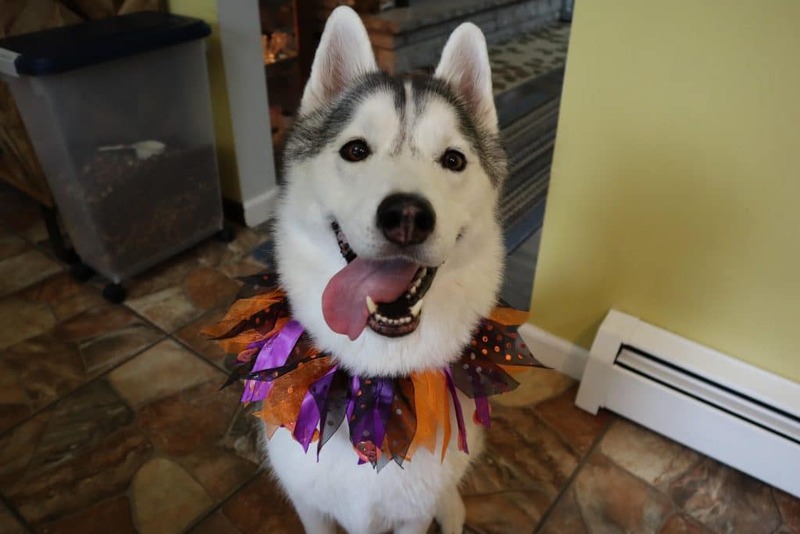 Homemade Dog Treat time! 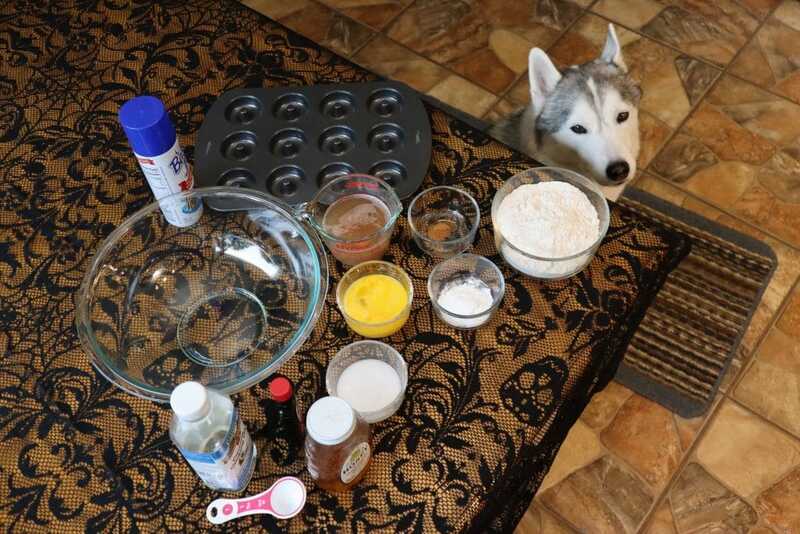 Today we are doing DIY Dog Treats Cider Donuts for Dogs! 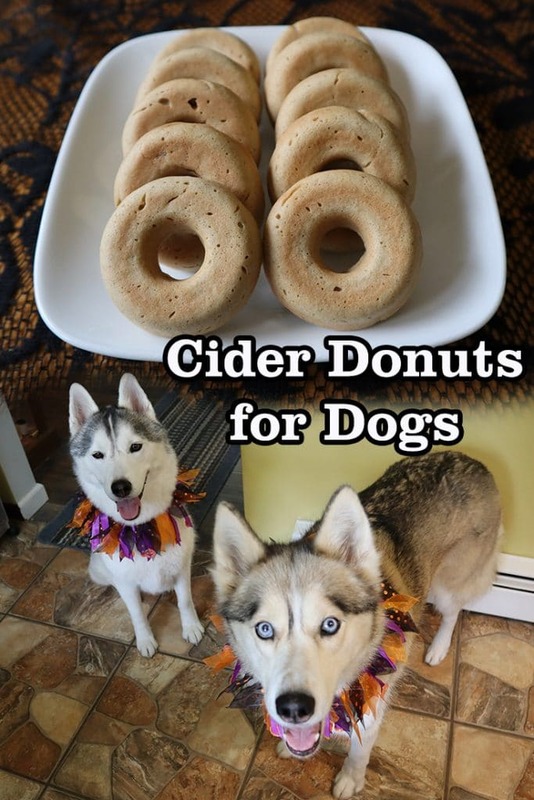 This Apple Cider Donuts recipe for dogs is easy to make, and fun for you and your dogs! Doughnuts for dogs! Apple season is here, so why not make Apple Cider Doughnuts for dogs! Preheat your oven to 325 degrees Fahrenheit. In a large bowl, stir together flour, baking powder, and cinnamon. Make a well in the the center of the bowl, and add all remaining ingredients. Mix together until well blended. Spray your donut pan with a non stick cooking spray (we use bakers joy). Fill the cavities 2/3rds full as if you were making muffins. Bake for 10 - 15 minutes. If you want to make it easier to fill the donut pan, put your mix into a pastry bag and pipe it into the pan. This makes it so the donuts don't have rough edges. Now it's time for the dogs to taste and enjoy these DIY Cider Donuts For Dogs! 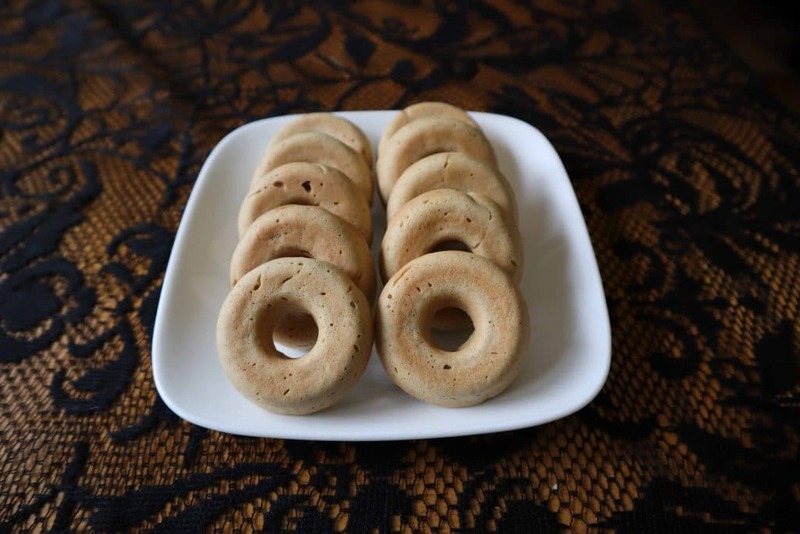 Hey Buddy!, I found this information for you: "Cider Donuts For Dogs | Homemade Dog Treats Recipe". 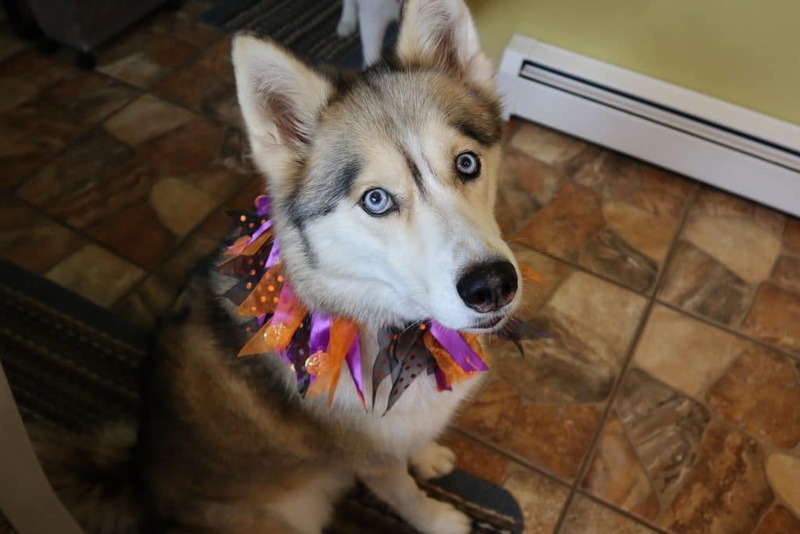 Here is the website link: http://www.gonetothesnowdogs.com/cider-donuts-dogs/. Thank you.